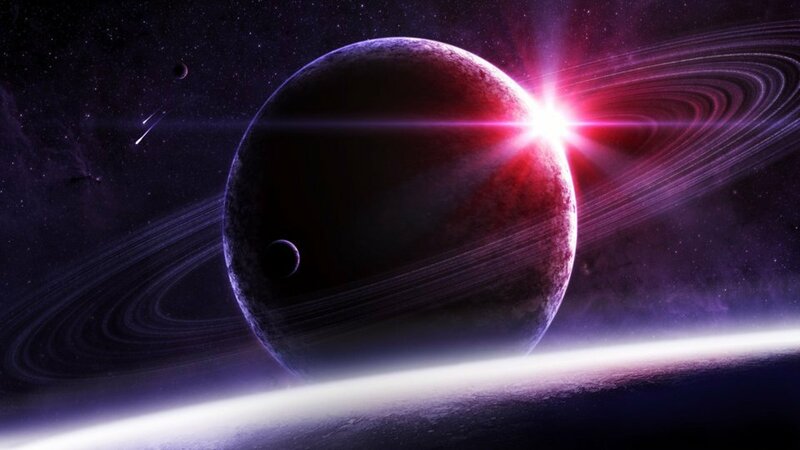 In Vedic Astrology, Saturn is one of the malefic planets who will cause suffering in different ways. In Sanskrit, Saturn is called Shani. Saturn is a planet of Karma as he presides over our actions. Regular worship to Sri Lakshmi Narasimha Swamy, Tirupati Lord Venkateshwara helps one get protection from the evil effects of Saturn and attracts the blessings of Saturn too. If Shani Dev is in your favour, the sky is the limit for your life! But if you are suffering from Saturn transit, what can you do to please this deva? On New Moon days one must worship Goddess Kali with red hibiscus flowers to mitigate the sufferings caused by Saturn and earn his grace. 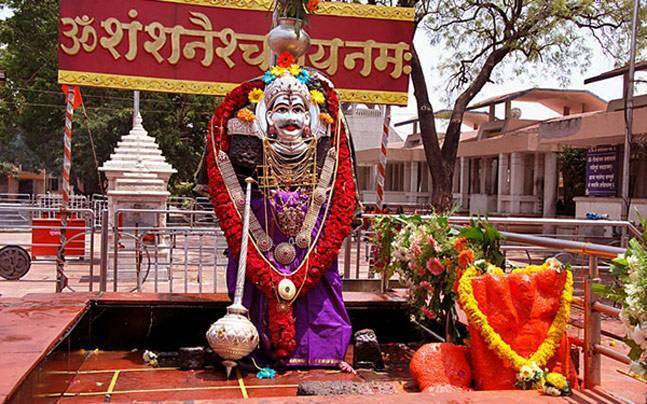 Chanting the Shani Mantra is a way to be blessed by this deva. 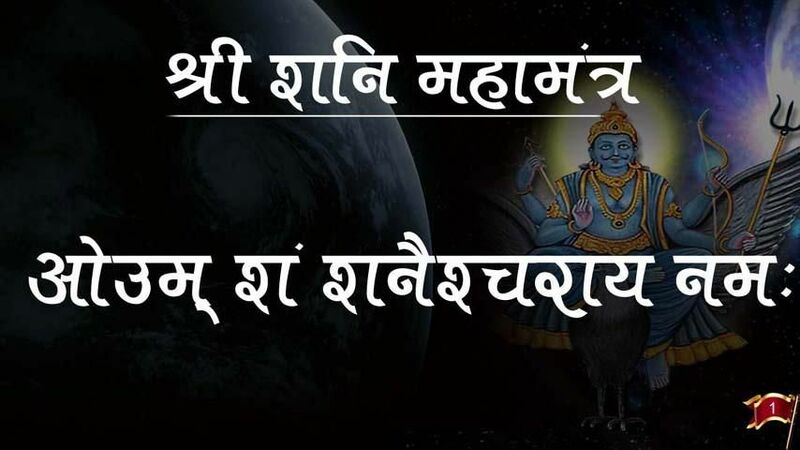 Best day for initiating this mantra is on Shukla Paksha Saturday or Shani Pradosha Days. 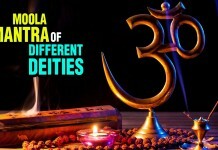 One can chant this mantra for 1, 3, 9, 27, or 108 times. Besides chanting mantra, it is believed that feeding crows on a daily basis or at least on Saturdays treated as an act of charity to appease Shani Bhagawan. Feeding them with Sesame Rice is preferred but, you can also feed plain cooked rice or breads. “Nilanjana Shambhanam, Raviputra Yamagrajam – Chaya Marthanda Sambhootam, Sham na mami Shanischarya” – This is the Vyas Vicharita Mantra of Shani Dev. 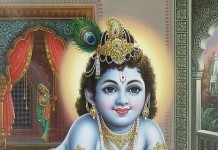 “Suryaputro Deergadehi Vishaalakshaha Shivapriyaha – Mandacharaha Prasannaatmaha Peedaam Haratahu Me Shaniha.” – This is the Puranokta Mantra For Shani Dev. 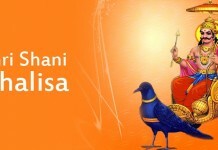 Chant the Shani beej mantra and offer Mustard oil to Shani Deva on Saturdays. If you do not have a Shani temple near your home – then offering Mustard oil on a Peepal tree will also help.